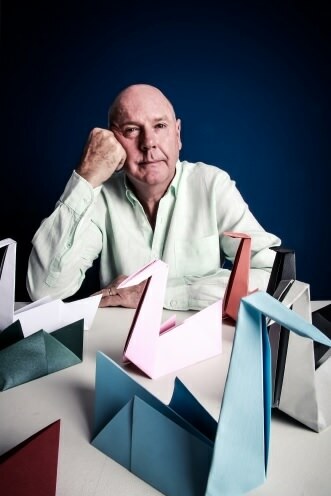 Advertising maestro John Hunt could probably walk to Hillbrow from his gracious Westcliff home, but the distance he has come from his childhood in that suburb is immeasurable. 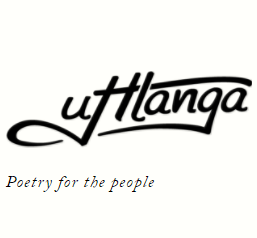 The Boy Who Could Keep a Swan in His Head is set in Hillbrow and Berea in 1967, a thronging, multicultural community where streets of tin-roofed houses are being broken down into skips and confident new buildings thrust skywards. He has borrowed generously from his childhood for this fine novel, but he prefers to keep the lines between fiction and lived experience blurred. Like Phen, Hunt’s father was terminally ill. Like Phen he would read for hours to his father, classics and adult books like Truman Capote’s In Cold Blood or Hemingway’s The Old Man and the Sea. “Even though you could read the words, adult books had secondary meanings,” says Hunt. Phen has a severe stutter, Hunt was dyslexic, both are – or were – highly sensitive and sensitised boys. “I think the situation made a sensitive boy more sensitive, an aware child more aware,” says Hunt. It was a time of such heightened emotion and anxiety that 50 years on he is able to render the boy with crystalline empathy. We are reminded that Hillbrow was always a landing ground for immigrants coming to South Africa. Hunt paints this world with assured impressionistic strokes, and his characters leap off the page: Phen’s grandmother, a doughty Scotswoman, given to observations like “When life turns as black as the Earl of Hell’s waistcoat, you don’t want a man who’s all bum and parsley”; the school groundsman with shrapnel in his head from the Korean war; the shoving, mocking, almost-hormonal schoolmates and his just-coping mother. And then there is Heb Thirteen Two, the character around whom the story revolves, an eccentric homeless man who Phen meets in the park. He might, or might not, exist in Phen’s imagination. He might be an unsavoury old hobo or he may be an angel sent to guide a boy through an unbearable time. 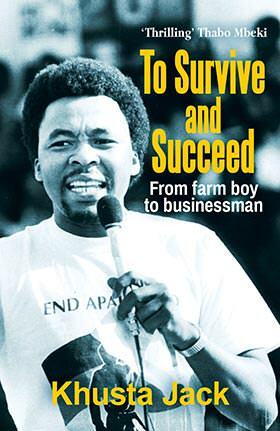 Instead he is able to look back over the decades and pour the wisdom he needed then into this figure. His writing is poignant without being sentimental, moving without being mawkish. This is a perceptive, affectionate view of a splintering world through a child’s wide-open eyes. It’s also a homage to the power of books and words to contain and comfort us. 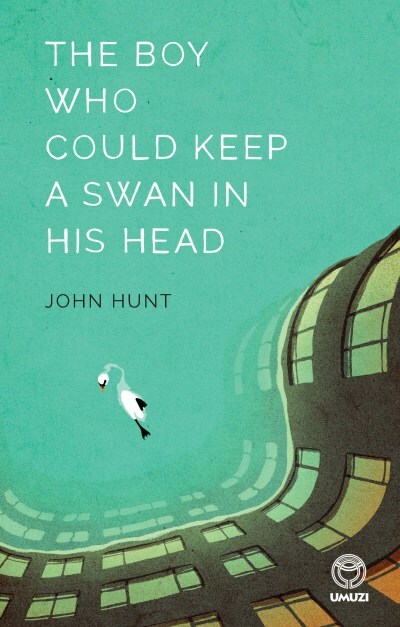 It would seem that Hunt has made a life out of the words he imbibed at his father’s bedside – first as a copywriter and visionary adman (he was a co-founder of TBWA\Hunt Lascaris) – and now as an award-winning playwright and author of two novels. He is a steadfast believer in the value of reading over watching, of pages over screens.